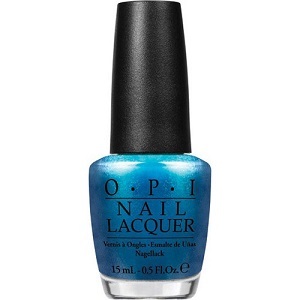 OPI Nail Polish, I Sea You Wear OPI, NLA73, .50 fl. oz. Vibrant shimmery blue nail color with a metallic finish.